Reinforced Plastic Sheeting - Heavy Duty Plastic Sheeting | Reef Industries, Inc. 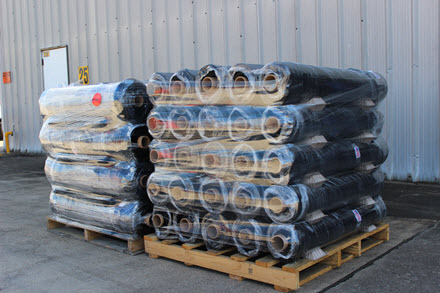 Cost savings and convenience are two of the biggest advantages of purchasing stock rolls of reinforced plastic sheeting from Reef Industries. Since our products are used in various industrial applications, they are durable and will withstand the rigors of harsh outdoor environments for years to come. Whatever your requirements, we have different size roll widths, colors and mil thicknesses that can be altered with features such as fire retardant, anti-static and antimicrobial additives. 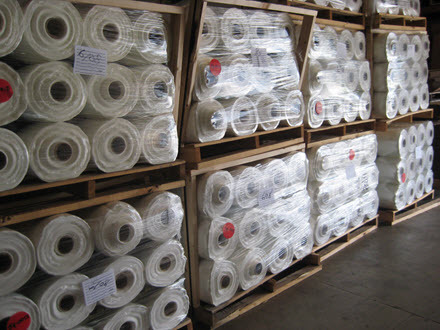 We offer plastic sheeting in 6, 8, 10, 12, 16 and 18mil thicknesses. Just remember, the thicker the mil, the more durable the product. 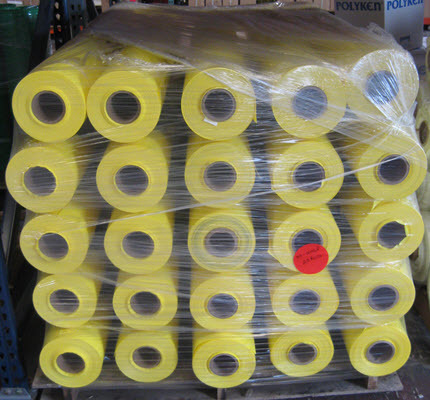 By keeping rolls of plastic sheeting readily available at your facility, you will be able to minimize production downtime and maintenance costs. Stock rolls are available in a variety of widths and are delivered on 47” or 72” long cores and placed on 48” or 72” pallets to optimize storage and shipping costs. The material can be cut and assembled onsite using one of our adhesive tape products to match the product or application. 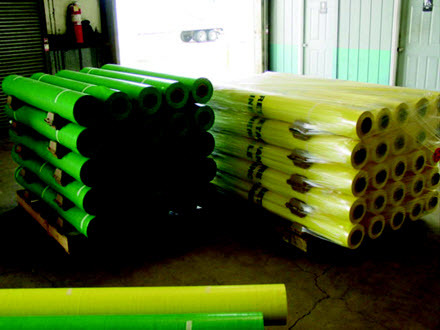 From agricultural covers to vapor barriers, Reef Industries has the ideal product to suit your unique needs. Unsure how much or what product to order? Contact Reef Industries today for more detailed information and one of our knowledgeable sales representatives will be happy to assist you.